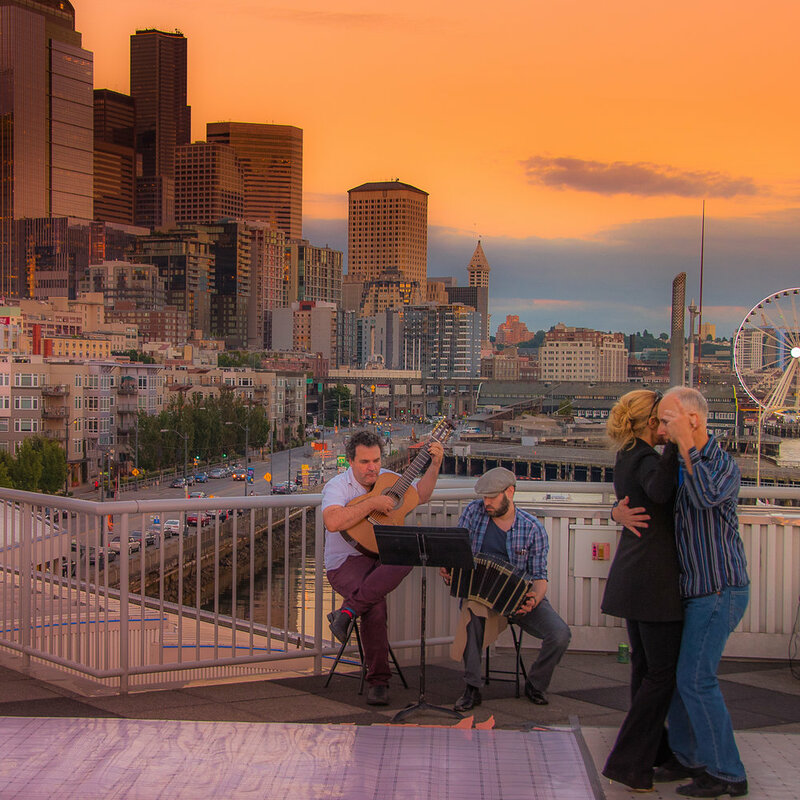 During the summer months in Seattle, we like to step outside and dance into the sunset, serenaded by the harmonies of live music, embraced by good company and stunning views. Here are some snapshots captured by our talented photographer friends. Photography by Dan Evans Jr.
Stay tuned for more! Join our mailing list for updates.